Over 5x stronger than regular glass! Go directly from freezer to microwave! Tough Glass Jars are made from the strongest, most temperature shock resistant glass you can find. 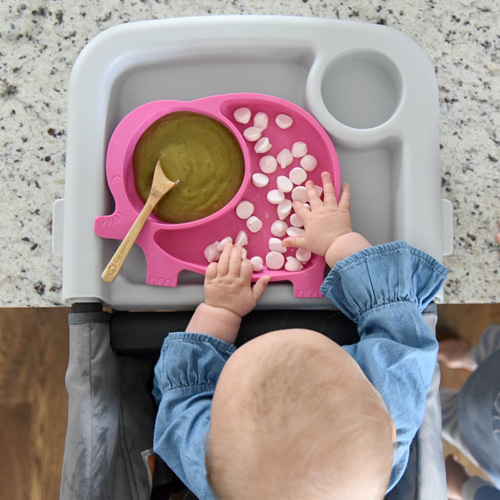 Portion, serve, store and warm your baby food all in the same container. 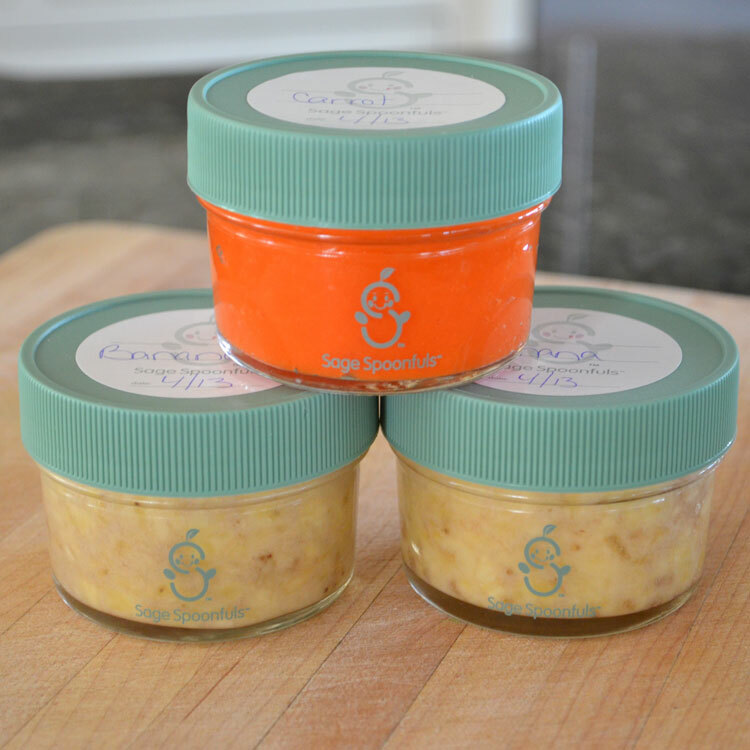 Serve, store, portion and serve your healthy homemade baby food at home or on-the-go. Made from super strong borosilicate glass, Sage Tough Glass Bowls and Tubs are temperature shock resistant and can easily go from freezer to microwave, oven or hot water without the need to defrost first. Tough Glass Bowls can go from a 0 degree freezer to a pre-heated 450 degree oven without breaking. 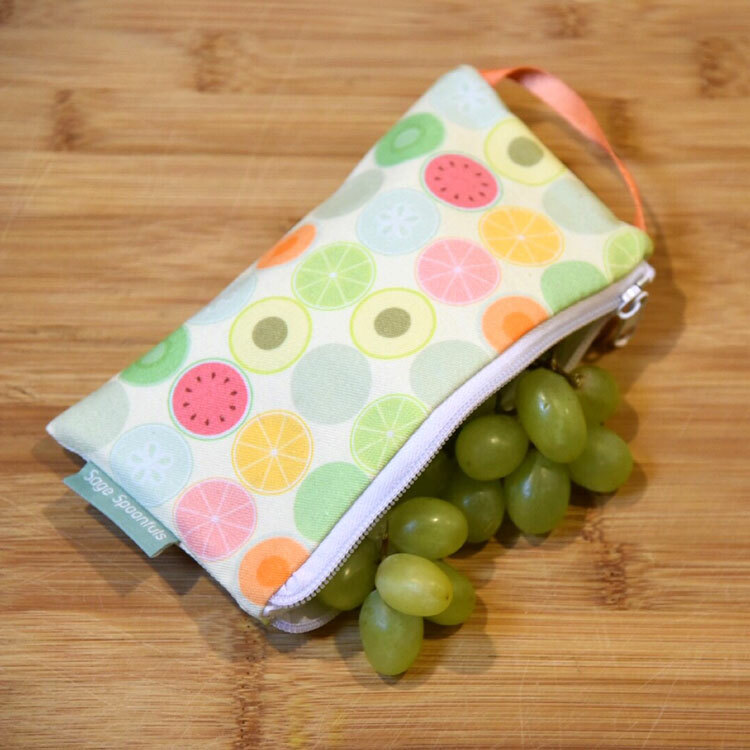 Perfect for storing and serving homemade baby food, baby cereal, snacks, yogurt, soup, fruit, veggies, hummus and more. 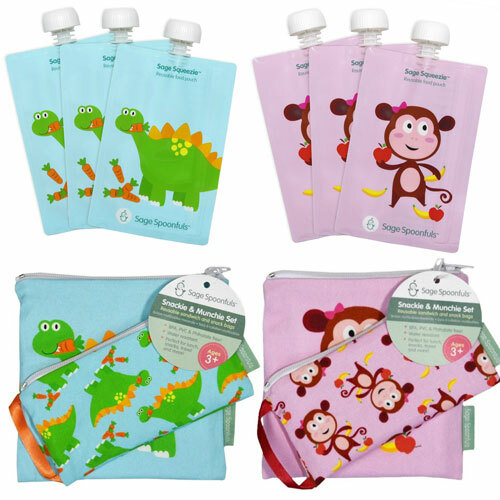 Use to store and travel with breastmilk or formula. BPA, Lead, Phthalate, PVC free and FDA approved. Airtight, leakproof snap lids keep food fresh and contained. Ideal for taking on-the-go. Airtight seal means no freezer burn. Convenient 7oz bowls and 4oz. tubs with measurement markings to ensure perfect portions.